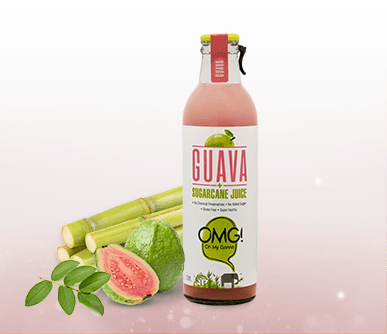 Sugarcanes picked from the farms of India go through our patent pending FreshFusion Process that produces OMG! 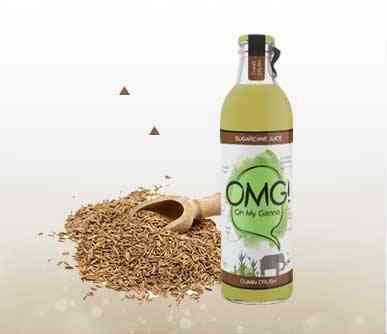 the first bottled healthy sugarcane juice. 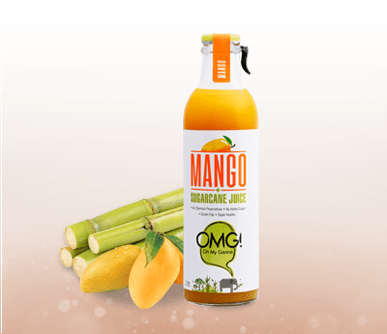 Developed with 3 years of intense R&D, the FreshFusion process uses real sugarcanes and not the concentrate to ensure 80% natural juice content that retains the natural taste and flavour in juice. The process makes OMG! the “anytime drink” with three months of non-refrigerated shelf life without adding any chemical preservatives and maintaining high nutritional value. The freshest sugarcane are sourced from all over the country to give a refreshing, long-lasting base. We conduct our production at one large, centralized faciAlity, so that we have complete control of the great taste that we dole out. Excellence in sorting, cutting, grading, washing and scrubbing - all done in ultra-hygienic conditions that preserve the wild taste. Our extraction and filtration processes ensures a high greatness per square foot ratio. Furthermore, our FreshFusion process preserves the multiple nutritional elements that sugarcane juice contains. This is one ganne ka ras that lasts. 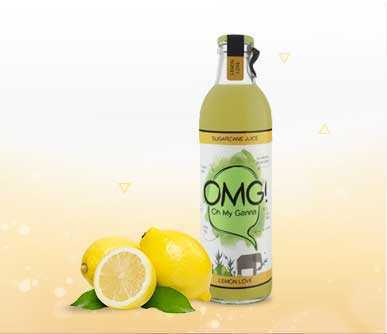 To preserve OMG's indescribable taste, we package it in glass bottles. A true bang for your buck! Impeccable transportation, crating and cooling ensures that the OMG reaching your nearby supermarket has unforgettable taste. Available fresh and chilled in your nearest supermarket - this is one #HealthySonOfAGann!